A message from Rex Carroll over the new Fierce Heart album. "And now for some positive news... Fierce Heart is in the studio as of tomorrow, and there is a new album on the way, featuring Robert Reynolds on vocals, Nick Forchione on the skins, Antonio Acevedo on bajo, and yours truly on geetar. There will be more info coming with regular updates, couldn't be more excited...it's about TIME for some new music, right??!!". Well that sounds interesting. I'm wondering who Robert Reynolds is though, he certainly wasn't the guy who sang on the first Fierce Heart album (that was Larry Elkins). I'm not surprised that Elkins isn't on the new album, from what I've read him and Rex didn't get along well. I'm really interested to hear what this is going to sounds like. I'm curious to this new album. 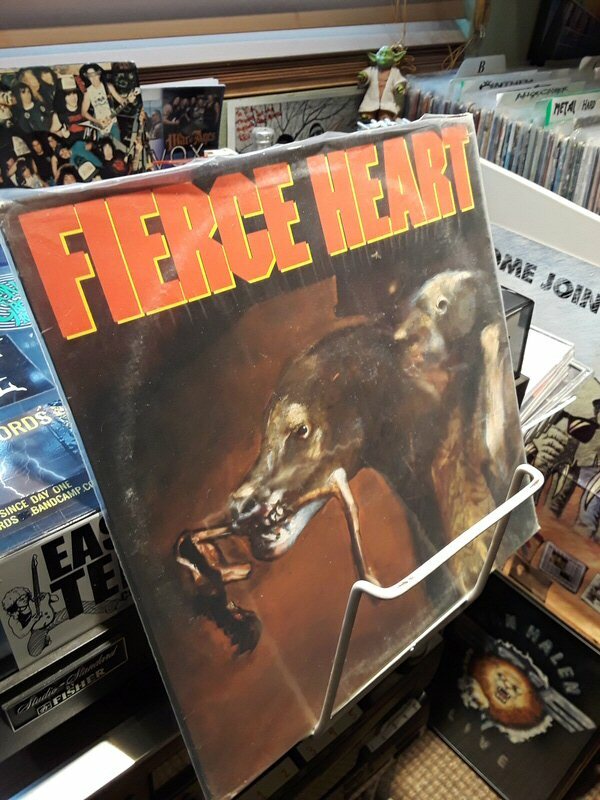 I'm not familiar with the first Fierce Heart album. As long it rocks it's cool. But it has inspired me to spin it today ! 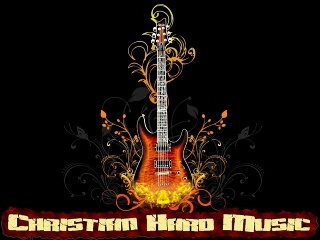 I'm guessing the music is closer to the Fierce Heart style and he wants a melodic metal vocalist for the music. I don't think he will do anything with Whitecross unless he can get Scott on board. He said he has a lot of stuff written in one of the earlier interviews, so hopefully we will see another Rex Carrol Blues album along with a King James album maybe (hopefully). Nice ! I'd LOVE to hear new material from Whitecross. With the old metal bands past their experimental phases and attempts to please people in the 90s, now coming out with raw, classic metal albums that hearken back to the original stuff we fell in love with in the 80s... it's time for Whitecross. I really have strong doubts if there ever is coming a Whitecross album with new songs on it. A new King James CD with new songs would be awesome too. Would'nt that be so cool, so very cool? Styper did the same, but now I hope Whitecross will follow. Subject: Re: Fierce Heart news.